Officials have announced a mid-June start date for new high-frequency, high-speed rail service between New Haven, Connecticut and Springfield, Massachusetts. The new service called CTrail will have 17 train trips a day between New Haven and Hartford with a dozen connecting to Springfield beginning June 18th. The trains will travel at top speeds of 110 mph. Connecticut Gov. Dannell Malloy encouraged spending hundreds of millions of dollars to build the high speed rail infrastructure as a way to spur economic development along the new line.
" It is going to make it easier to go to school in the area. 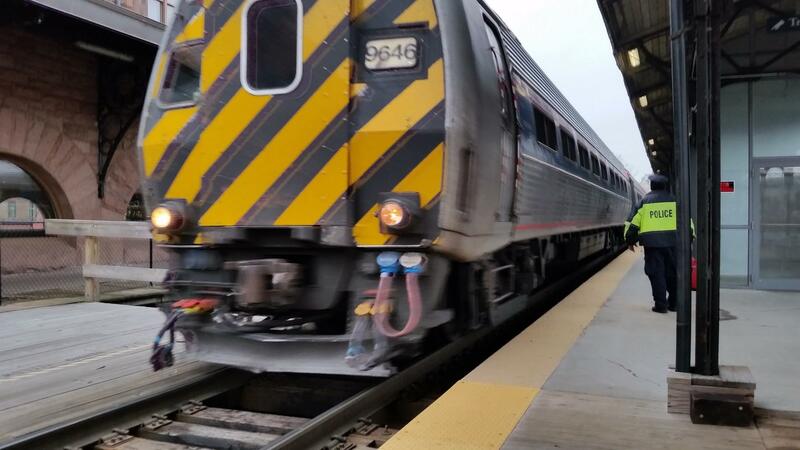 It is going to make it easier to go to work in the area," Malloy said at a conference on passenger rail in Springfield last fall. In Massachusetts, the Baker administration is working to have some of the trains on the new line make stops north of Springfield in Holyoke, Northampton, and Greenfield.